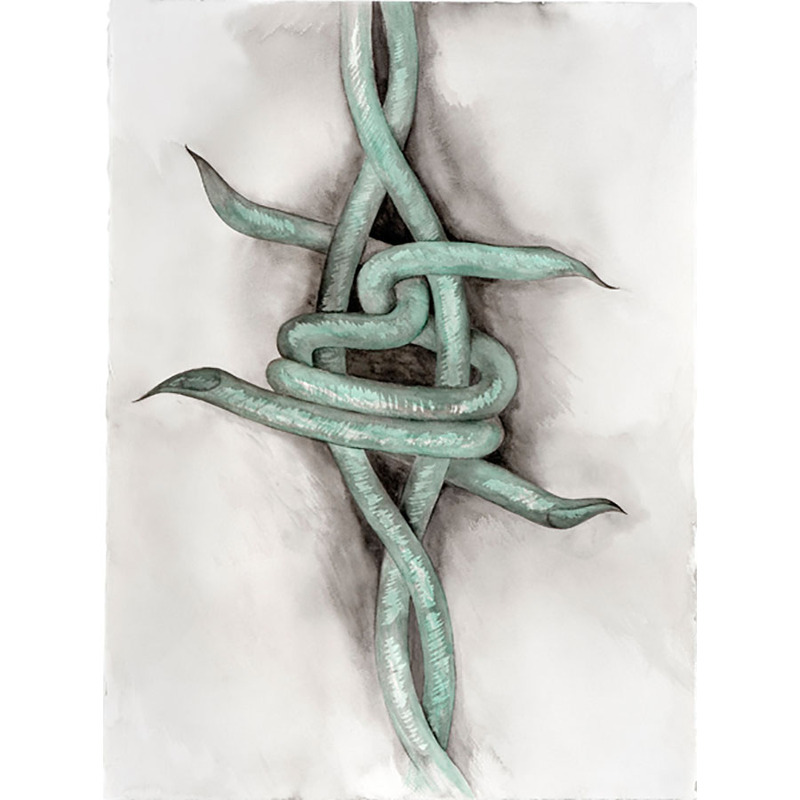 Laurie trained in the graphic arts and uses drawing, painting and sculptural mediums. 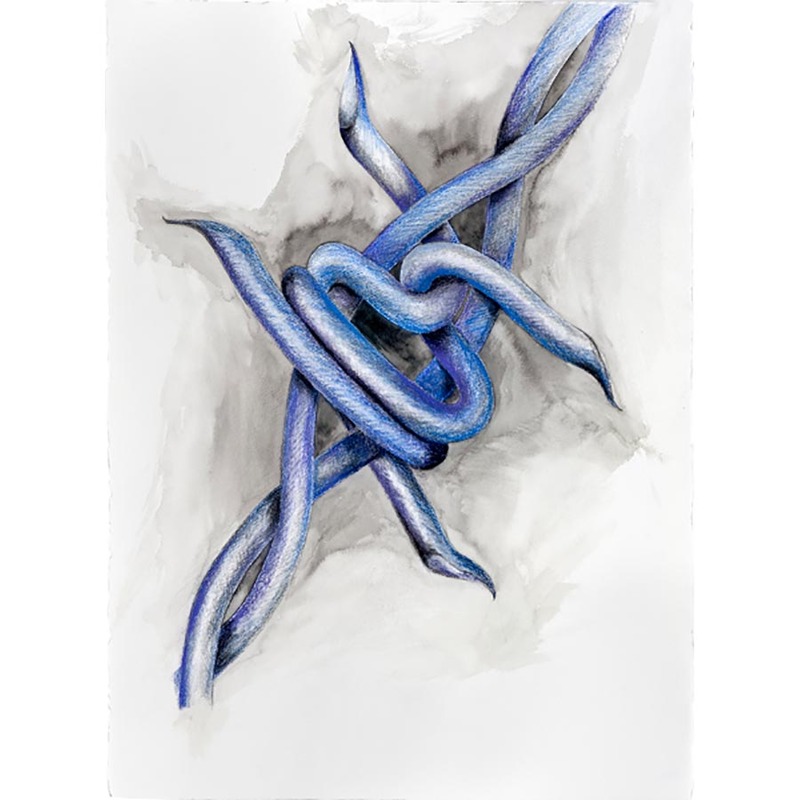 The artist often features works with barbed wire encompassing cultural, political and environmental concerns. Although most of his work tackles issues that concern Aboriginal people, he recognises these concerns also affect non-Aboriginal people. Laurie was a foundation member of the Campfire Group Artists in the early 1990s and currently works with the proppaNOW Collective. 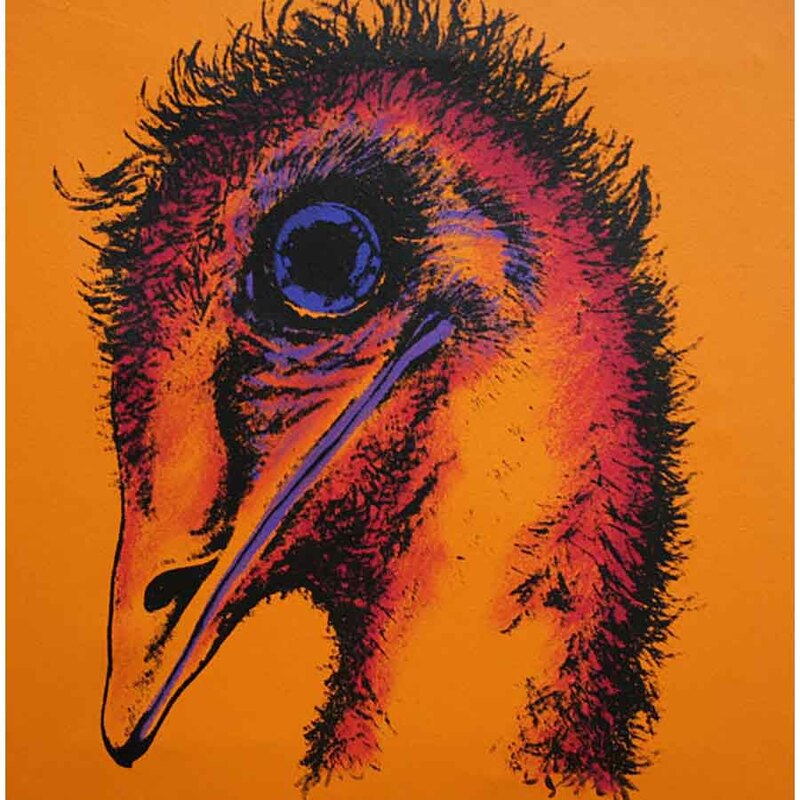 Laurie has been the recipient of numerous art awards including winning the 2007 Telstra National Aboriginal & Torres Strait Islander Art Award for 3D work. His work is held in numerous private and public collections and, in 1988, Laurie was one of the first ‘urban’ Aboriginal artists to have work acquired by the National Gallery of Australia. The Ten Goolburis, is a blatant reference on Warhol's The Ten Marilyns, harking back to Nilsen's ongoing interest in exploring popular culture through Indigenous sensibilities. This work is inspired by the iconic imagery of Andy Warhol's celebrity screen-print portraits from the twentieth century. 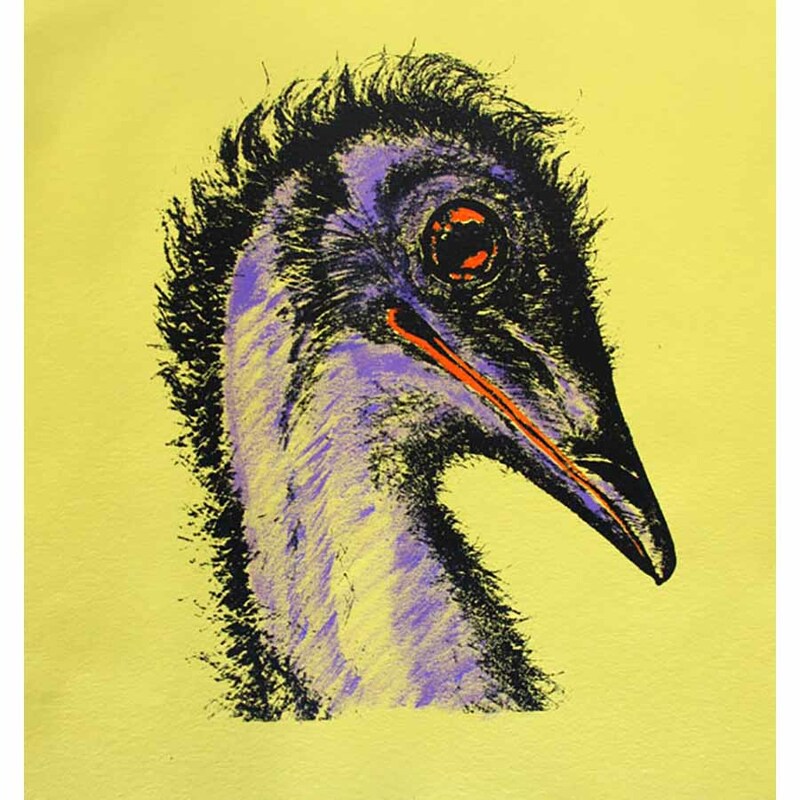 Nilsen responded with his own glamorous array of repetitious emu heads. Employing a combination of acrylic, digital and screen-printed techniques, including hand painted features; they present a tongue-in-cheek scenario that the work might bizarrely represent his own extended family portraits! 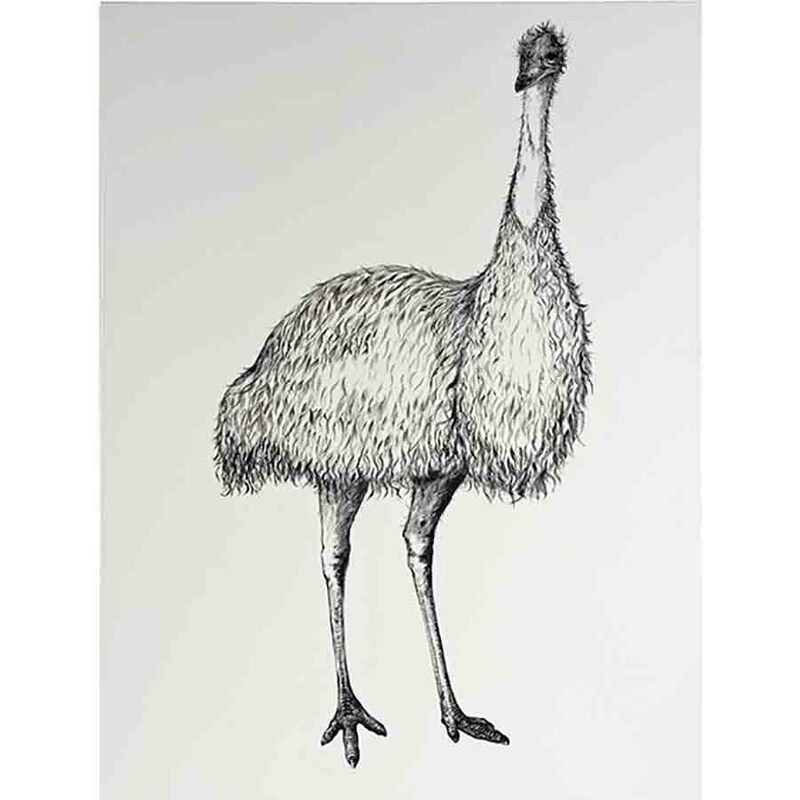 Emus are in fact Nilsen's totems and he continues to work with the image in both 2D and 3D formats. Fresh water fishermen used many found objects to make shrimp traps. Traps were made out of onion sacks, large milk tins, roly poly bushes and gauze netting to name a few. The shrimps once trapped were then used as bait to catch Yellow belly and Murray cod. Sunlight soap was commonly used as bait for it was readily available and worked better than most other baits. Pedestal fan covers such as these weren’t available at the time when I used to fish but would have worked very well as traps. 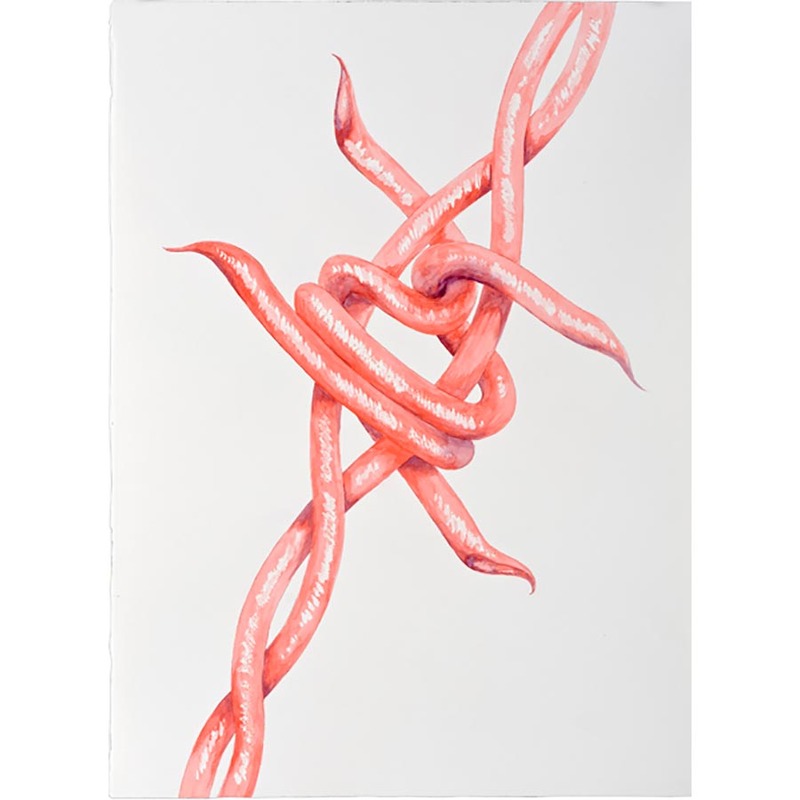 Laurie Nilsen’s Spreading the word has a highly charged theme bringing together images of a introduced species, religious doctrines, and the presentation of language - all as various levels of social and spiritual entrapment. 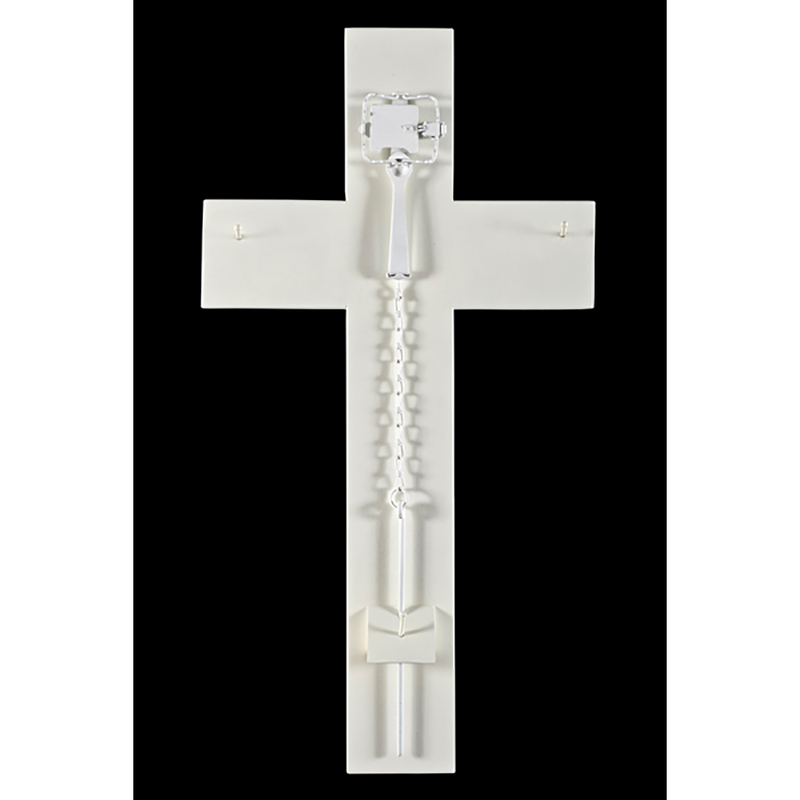 Laurie uses rabbit traps, found objects and iconic forms such as the crucifix to present his witty and thoughtful sculptural ideas. Laurie continues themes of crossing cultural boundaries alongside his fascination for combining rustic materials with found and fabricated objects. All this amidst his omnipresent wry Aboriginal humour! Rabbits in this country remain an introduced species. The steel trap remains an icon in Australian bush life, it’s traditional use perhaps now replaced by poison and guns. Powerful metaphors begin to appear such as ‘spreading the word’ or ‘breeding like rabbits’ and cleverly lace together a broader yet personalised view of the historic role and ramifications of new religions assimilating with Indigenous populations. Whilst the artist understands the spiritual dimension to the various churches, he is more concerned about the political dimension - that is the entrapment of the people if an introduced religion acts as a replacement to Indigenous spirituality. 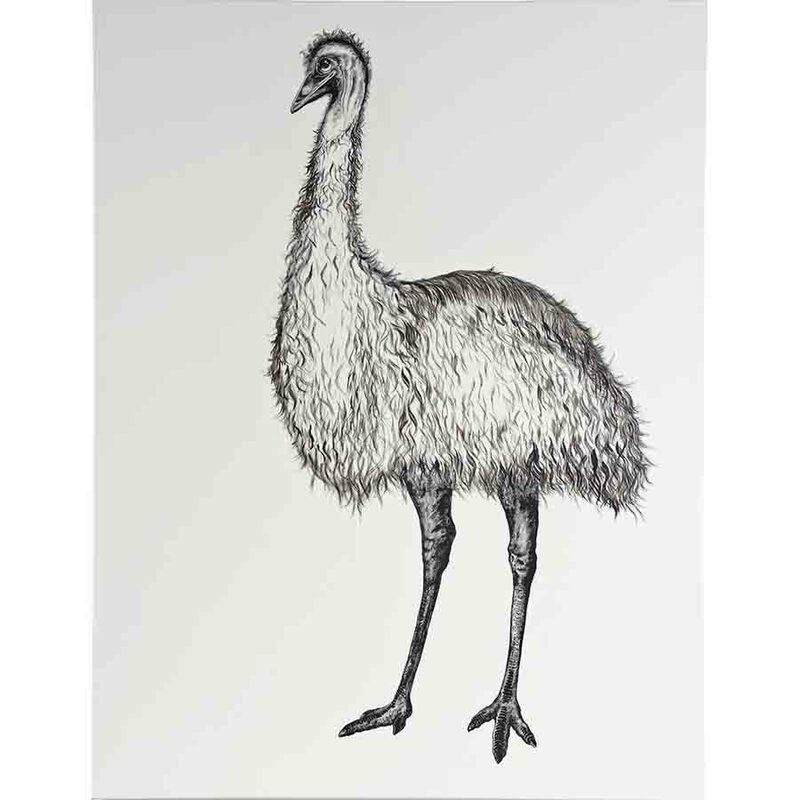 Laurie Nilsen’s Trapped has a highly charged theme bringing together images of a typically Australian species such as emus, the artist’s totem, alongside introduced species, religious doctrines, and the presentation of language - all as various levels of social and spiritual entrapment. Laurie uses rabbit traps, found objects and iconic forms such as the crucifix to present his witty and thoughtful sculptural ideas. 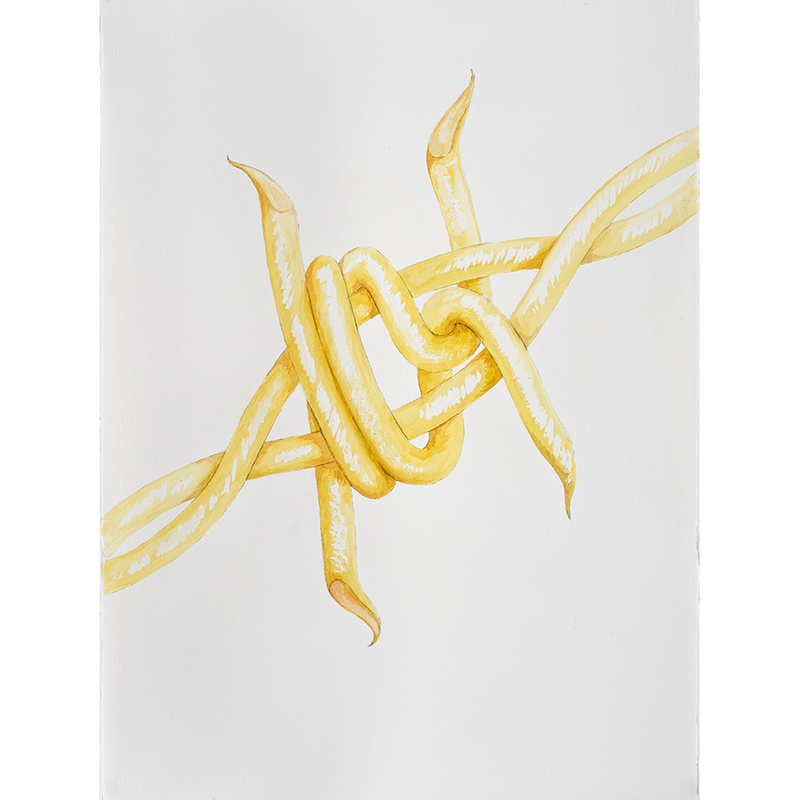 Laurie’s drawings introduce microscopic knots and twisted barbs which reflect back to earlier years when the artist worked the land and tied the fences. Aboriginal people have been adapting to situations from the word go. There's a barbed wire fence, I've been doing a fair bit of barbed wire stuff lately, mainly political pieces. The fence is a barrier, but not a barrier that can't be broken down. The barbed wire fence is an important colonizing metaphor. That goes without saying - the boundaries and the barriers that have been established in the last couple of hundred years in Australia. They've had a profound impact and as I've traveled around the country, it's been a huge learning curve how simple structures like that can wreak so much change in the lifestyle of a people whose boundaries certainly weren't made in wire. 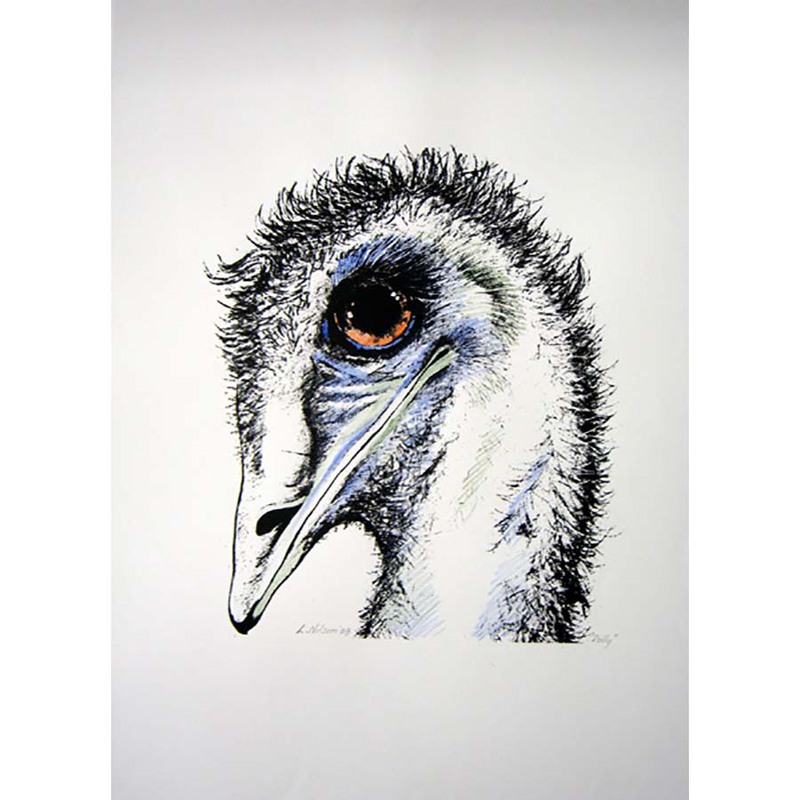 One of the elements to give an aspect to indigenous life is the image of an emu. In Australia around where I come from, Western Queensland, they never so much fenced off places - dams, rivers, to keep their animals in, it was to keep other native animals out in a lot of cases and this affected the food chain. 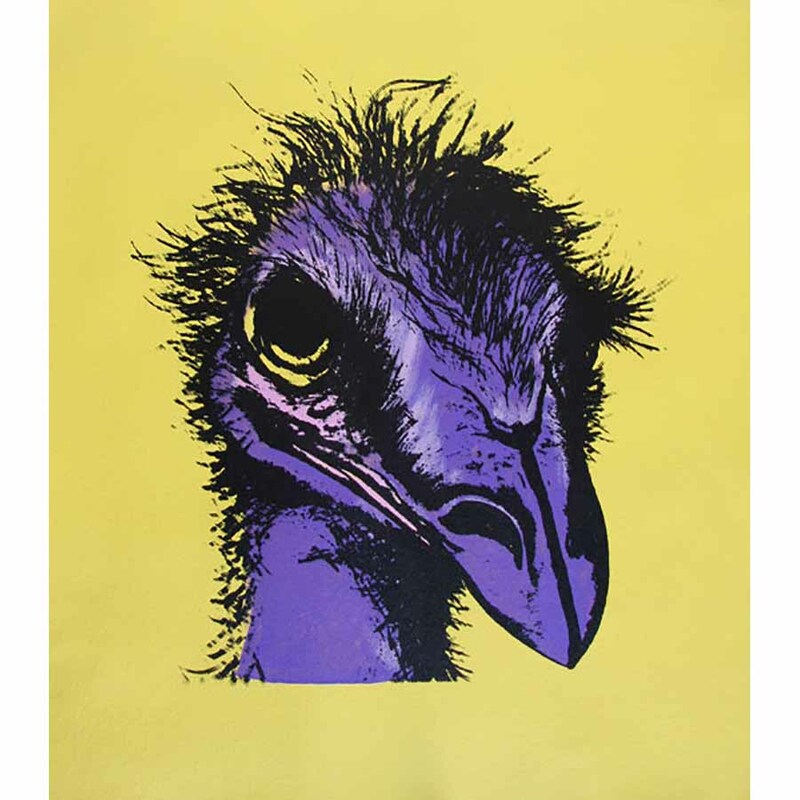 There's always artists who've got a soft spot for a particular animal, with me it's emus. I've come across a lot of these skeletons hanging on fences in the bush. 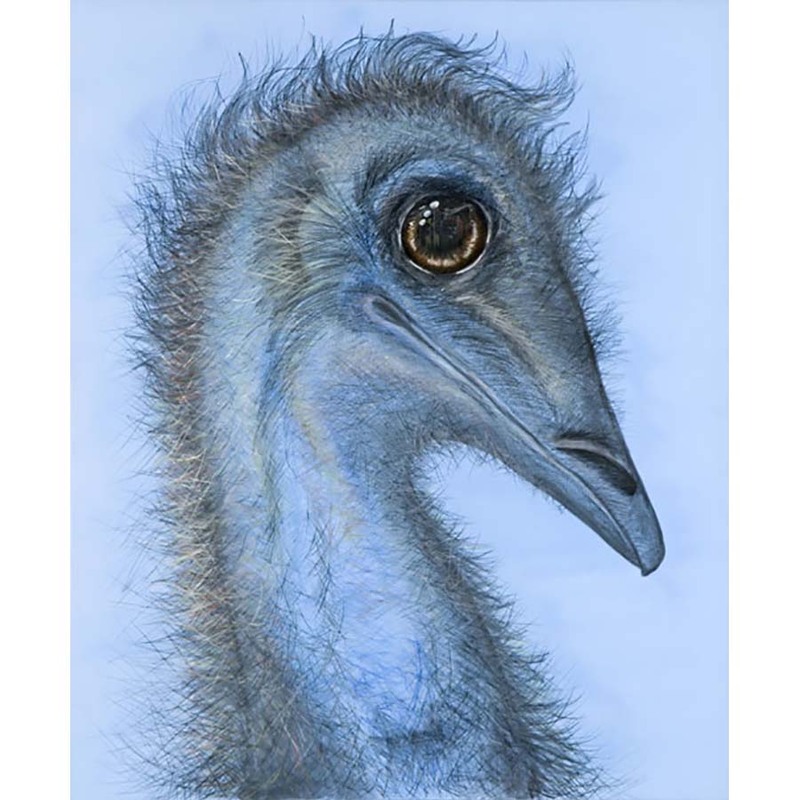 An emu will walk up and down a fence trying to get to water. They'll walk up and down 'til they drop. Others will try to go through the fence….. have you ever seen wrestling on the TV, they get caught up in the wire - or in the wrestlers case the ropes - and once those wires flick over there's no way they can get away, so they just hang there until they die. 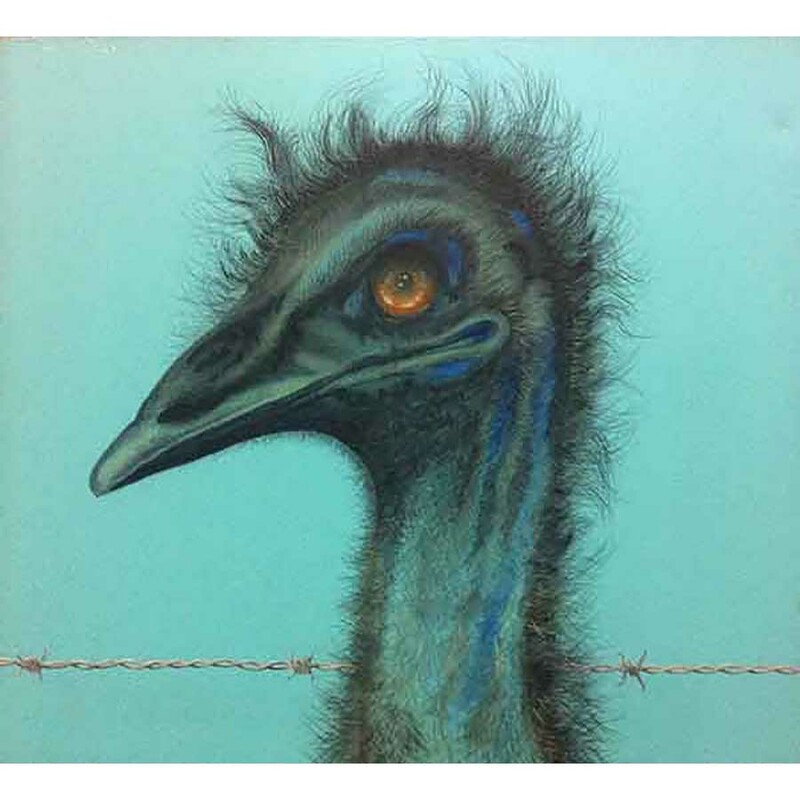 In this case I’ve been able to use subjects that I like, the barbed wire and the emu, but then… sort of dealing with re-incarnation, so it’s a bit of a larger-than-life emu. It's pretty life-like. It's already ripped me in the arm. It's pretty dangerous if you get close to it. It's got an aluminium cast head. That's enough about the fence and the emu.